I'm reading the first paragraph and it's already barely readable. Wonder how the rest will be. Just like the HP Moonshot, no one at all. It'll cost more, use more power and perform less work than a cheaper Xeon if we can go by all the other Arm server attempts. Someone like Facebook might buy a few to serve a need that involves some specialized load but probably not. But ultimately I suspect it'll go the same way all the others have, they'll tape out, get to the test servers, realize no ones going to buy it and then dump it like a hot potato. Is applied micro's server CPU still relevant? With AMD cores finally competitive, and their bargain basement pricing, most of the motivation for ARM servers is gone, the power advantages is negligible in IO heavy environments, and performance abysmal in other cases. @ webdoctors: Precisely. The whole noise for ARM servers started as a response to AMD's Bulldozer fiasco. Vendors want an alternative even if they only buy Intel, as a way of getting Intel to price their parts appropriately (See Dell, circa 2005?). I expect a lot of the noise Microsoft is making re. ARM servers is also to this end. Intel has raised prices on server parts following AMD's de facto exit from the market. With Naples, this changes, at least in certain segments of the market. 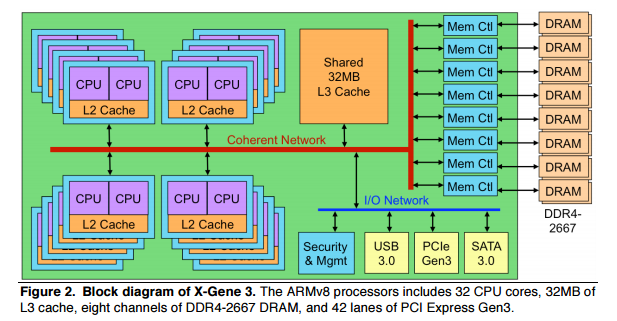 HPC will probably want intel for AVX-256/512, but ARM hasn't a chance in that market yet. @Krysto: Intel did follow a "contra-revenue" strategy in the mobile market. As I understand it, they were effectively giving it away free. Furthermore, the fallacy here is that the server market is not the same as the mobile market. Server is driven by Total Cost of Ownership (TCO). In a rack, the CPU accounts for ~30% of the cost of acquisition. Datacenters are provisioned for a certain performance; for the sake of this discussion, let's assume it's transactions/second and response/latency. The ARM vendors so far have been throwing lots of weak cores (low IPC) at the problem (not sure what Qualcomm's doing). The problem with this approach is that while it does well at spec int rate, its performance on actual workloads is lacking. To get the same transactions/second, you need to scale up to more cores, which translates into more racks. At some point, your TCO equation gets out of hand, because adding more racks costs more money; even if the CPU were free, it would be cheaper to use Intel. Weak cores may have worse latency than strong cores depending on the workload, and in that case, you're hosed. This is precisely why Atom servers and AMD's Bulldozer-based servers have little market share. AMD had huge incentive to price their product competitively and yet, they found themselves effectively priced out of the market. This strategy of many weak cores might get you 1% of the server market, if at all, and be sure that Intel will price Atom servers to undercut any ARM vendor that's a threat. Not to make money, but to keep ARM out of the data center. AMD is highly unlikely to charge big premiums for their server chips. They want to grow market share; they've even stated as much. And their cost structure is lower than Qualcomm's or Cavium's as the same design cost gets amortized over multiple markets (see previous post). 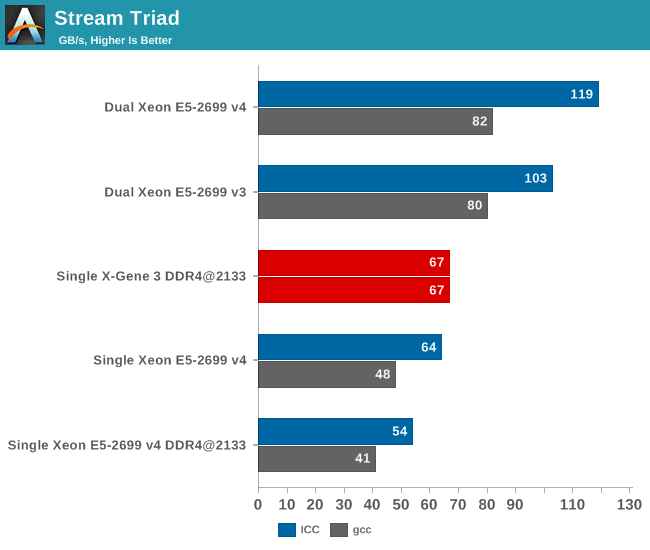 The way I see it, AMD's resurgence in x86 has pushed the ARM server market back by another 5 years. PS: As to your comment "I think AMD is only competitive against Intel, price-wise." That's certainly not true. Price alone cannot get you into the server market for reasons mentioned earlier. (AMD tried with Bulldozer). Naples has a lot of things going for it that Intel does not offer: 8-channel vs 4 (Broadwell)/6 (Purley), 128 PCIe 3 lanes in 1P, 64 in 2P (vs intel's 44/88 in 1P/2P), solid power numbers, very competitive single threaded performance*, and doesn't need an external chipset. 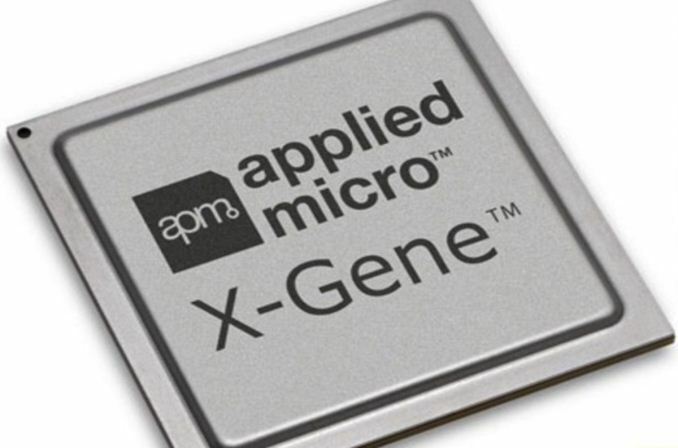 And, according to reports, AMD claims 170GB/s bandwidth vs the rather paltry numbers posted for X-gene. AMD is a solid option for applications that need a lot of cores, lots of I/O bandwidth, and lots of memory capacity and bandwidth. Intel's 32-core offering is likely to have an eye-watering price, given that unlike AMD, it builds all 32 on the same die, necessitating spectacular yields.